While I’m busy with Sony in San Diego, Osprey launched bike lumbar packs. The Seral and Savu feature Osprey’s new bike-specific, angled hipbelt and compression straps for stability when riding. 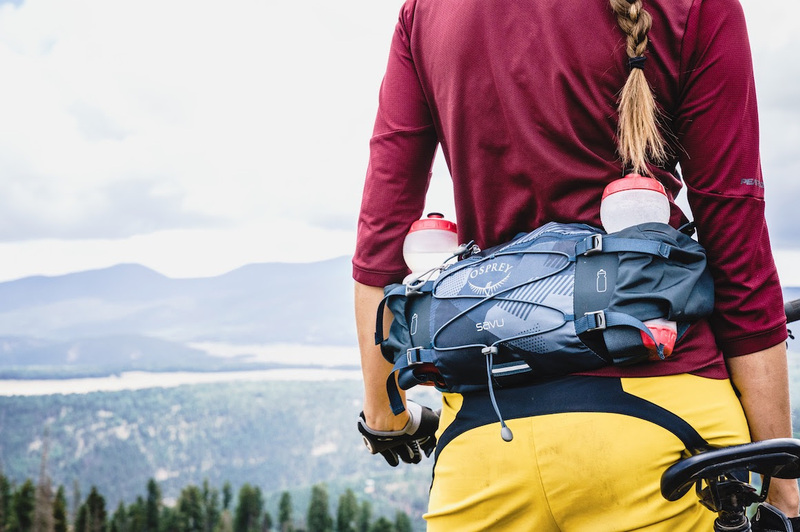 One carries a lumbar reservoir, the other water bottles—it looks like it’ll appeal to a minimalist looking for something other than a traditional over-the-shoulder pack or an alternative to Camelbak. Read more about the new packs on Osprey’s site. I should have a pack into demo soon.